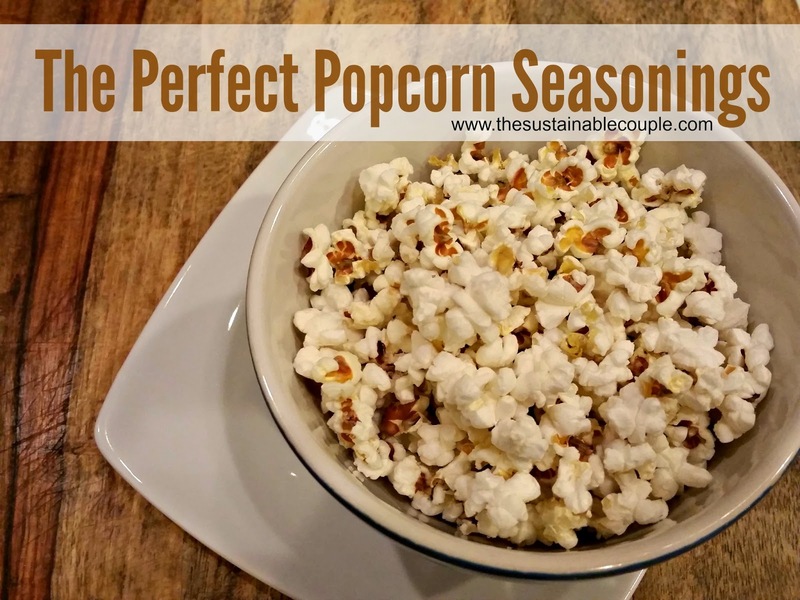 The Sustainable Couple: Perfect Popcorn Seasoning Combos + TINY POPCORN & PAPRIKA GIVEAWAY! 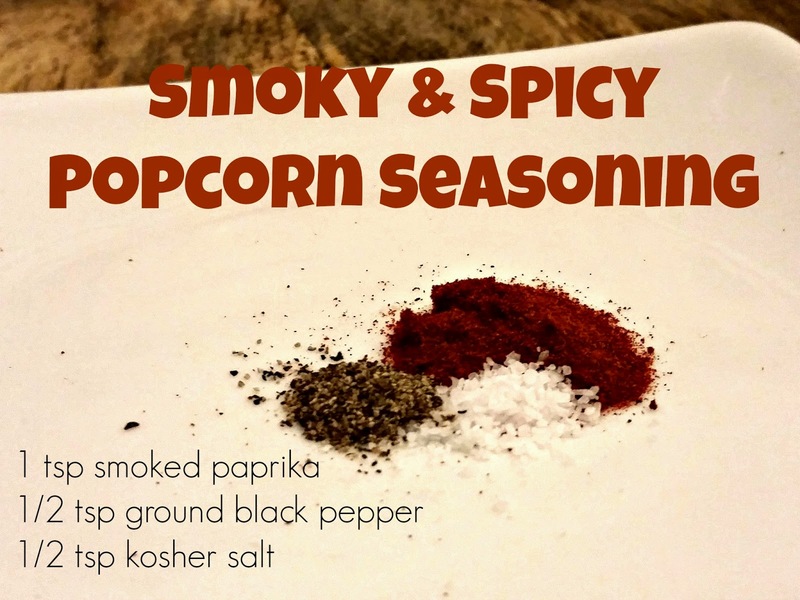 Perfect Popcorn Seasoning Combos + TINY POPCORN & PAPRIKA GIVEAWAY! One of my favorite treats while on our Two Weeks. Unprocessed. challenge is stovetop popcorn. I had the pleasure of trying Tiny But Mighty Popcorn, which is an Iowa-based company, and can safely say this popping corn has replaced all of those scary-ingredient-microwavable-bags-o-crap that I have been consuming for years. This 'tiny but mighty' popcorn reminds me of the popcorn my dad made on the stovetop when we were kids. In fact, I know my dad would love this popcorn for his family-famous crazy crunch. 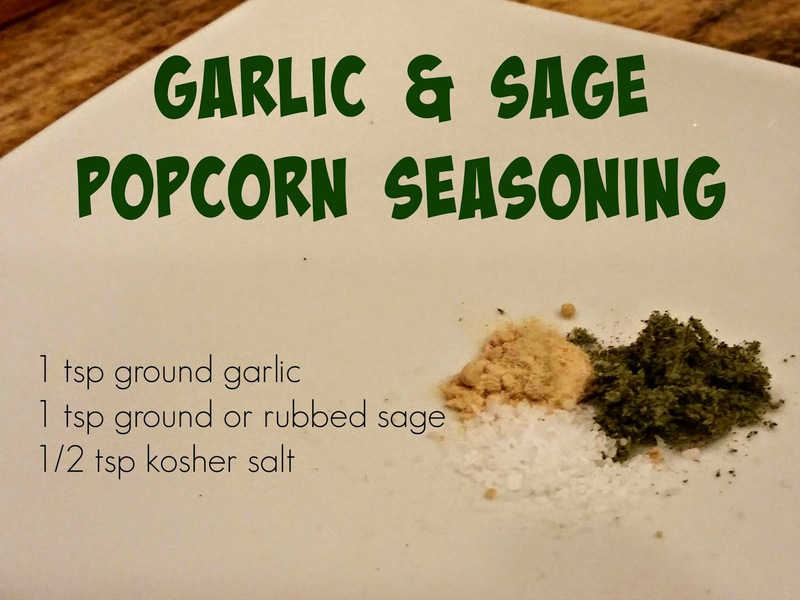 There are so many ways to jazz up this simple, healthy, unprocessed snack. I'd love to share a few of those with you. I also have a stellar giveaway of IOWA PRODUCTS that you'll love, no matter where you live - so read all the way to the end! Thanks to our friends at New Pioneer Co-Op (have we told you how much we love them yet? ), we have another awesome REAL FOOD giveaway for you! Up for grabs is a bag of Iowa's own Tiny But Mighty Popcorn, Iowa's own Simply Organic paprika, and a New Pioneer Chico bag. All you have to do to win is enter using the Rafflecopter form below. I'll have random.com pick a winner in two weeks. AMAZON DISCLOSURE: The owner of this website is a participant in the Amazon Services LLC Associates Program, an affiliate advertising program designed to provide a means for bloggers and sites to earn advertising fees by promoting and linking to Amazon properties. Rest assured that I only link to products that I use, recommend, or covet :) Clicking on or purchasing something I have recommended from Amazon does NOT increase or impact your cost in any way. I am a fan of sea salt and lime right now. Always up for trying new flavors! Love cooking popcorn on the stovetop! We usually have good old butter and salt. Might have to experiment alittle. I love a good caramel corn and also white cheddar, but sometimes white cheddar can be horrible!!!! Simply salt on stove popped popcorn! I love this all Iowa giveaway! 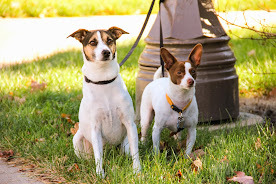 I just saw an interview about Tiny But Mighty popcorn the other week. What a neat family story! 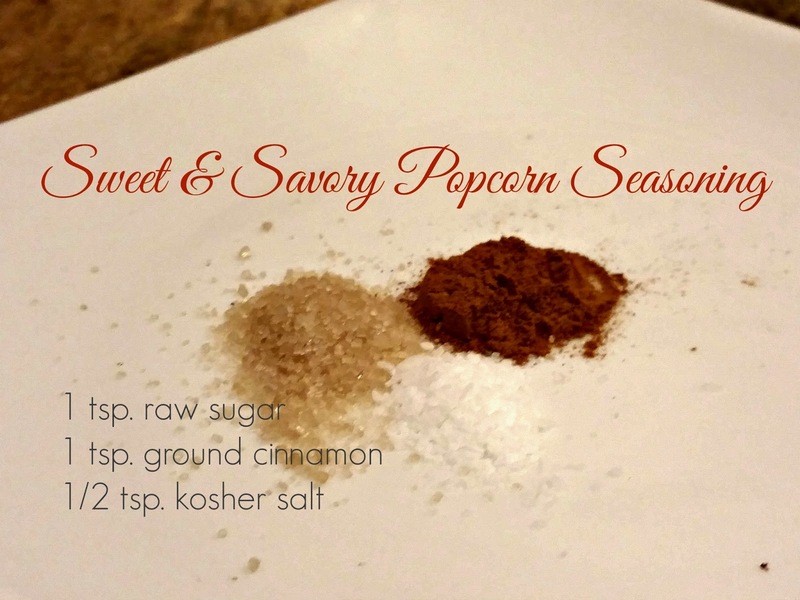 I love popcorn with sea salt and caramel! Yummy! I like garlic salt on my popcorn. I use a salt and vinegar powder from All Spice in Des Moines, and nutritional yeast flakes from New Pi. Butter and salt for me. Butter, salt, and nutritional yeast, YUM!!! I usually just do butter and salt, but I'm looking forward to trying the combinations above! White cheddar is my favorite. I love plain ole salt and butter! Grey Celtic sea salt and fresh grated asiago! Got some thoughts? Don't be shy. Leave 'em here! 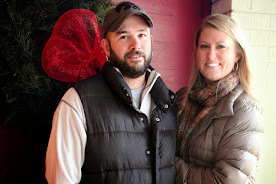 Visit The Sustainable Couple's profile on Pinterest. Upcycling Wall Art + Making a Dog Bed Out of a Doll Crib. Lessons in Marriage After 30 Years. Installing Our Antique Cast Iron Wood Stove. Healthy Earth, Healthy You! How to Reduce Your Consumption of Packaging. 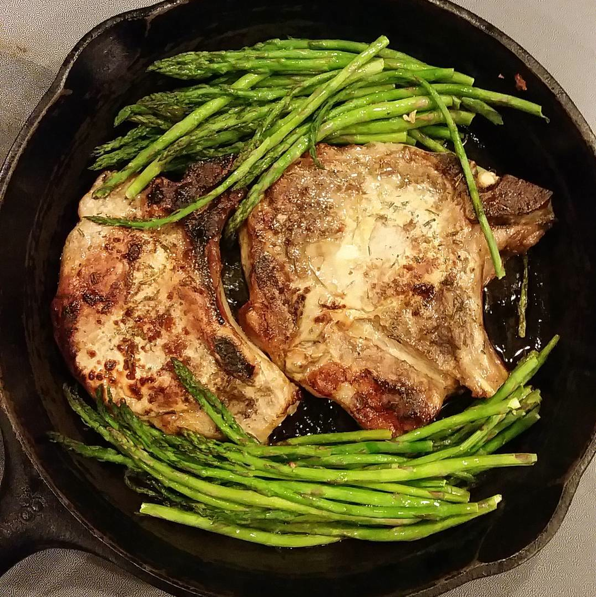 What $100 at Aldi's Can Buy for 2 People Who Cook From Scratch. "Health" in the last 365 days. 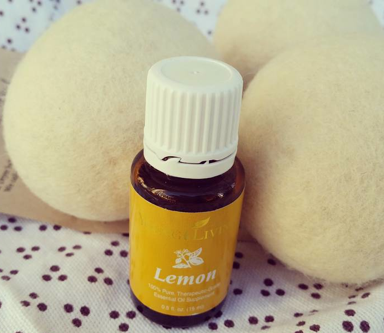 All images and posts copyright by The Sustainable Couple. Simple theme. Powered by Blogger.